The world of molecules is quite fascinating to study and learn about. Even if you are not a scientists, you will have to learn a thing or two about molecules and how they interact in school. Molecules by Theodore Gray for iOS is an interactive application that helps with the learning process. 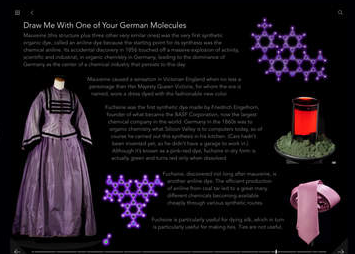 It provides you with an interactive environment in which you can explore hundreds of different molecules. This app helps you explore molecular dynamics in an interactive fashion. 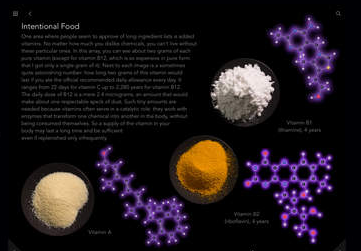 You get 348 different molecules to play with using multiple fingers. You can also change the temperature to see how molecules react. The app contains over 500 videos and rotations to enhance your experience. 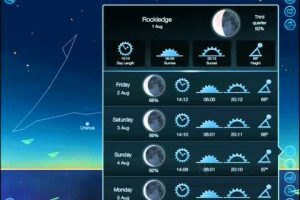 The app incorporates the NAMD simulation engine to provide you with accurate simulations. Molecules is a universal application. You get to read Molecules by Theodore Gray and play around with molecules to better understand what you are learning. This is a premium app.